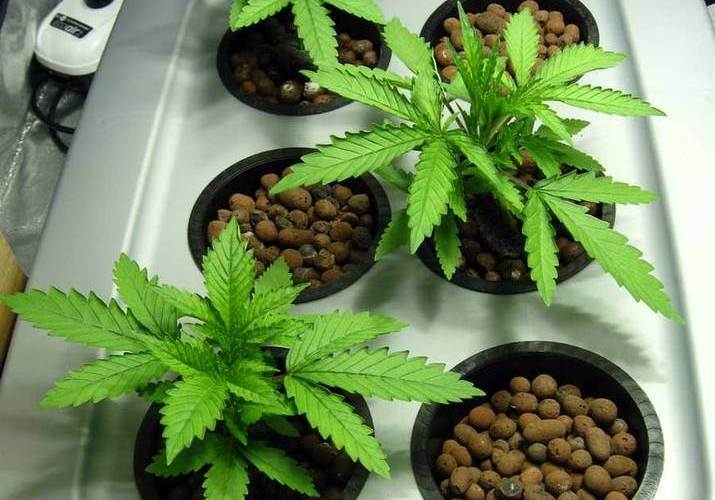 Hydrosys is the online hydroponics marketplace that understands all the important details of setting up a cannabis grow for a bountiful production. When it comes to mastering the art of an indoor cultivation center, the tasks can be tedious and time-consuming. Perfecting the light source is one of the main components to ensuring a successful crop. Many growers rely on LED lights that range in design from overhead lighting to specially crafted boxes, which house the entire plant. Whatever light model is chosen, the most important feature is its ability to mimic the natural surroundings these plants would find in the outdoors. An online shop, Hydrosys, has everything a new grower could need to begin a bountiful production. Hydrosys is making your entrance into the cannabis cultivation arena a much easier task with their extensive range of hydroponic systems. With a little patience and common sense, even the least cultivation-friendly growers can create some truly stunning cannabis plants. The first step in the process, after securing a reliable seed source, is to decide which type of lighting will keep the little ladies warm. These lights are the most important life source for the plants. They enact photosynthesis, which will, in turn, allow the plants to bloom and produce a hearty crop of flowers. While there might be many ways to cut corners when building a quality indoor grow area, skimping on the light source is not one of them. Prima Klima’s Blue Line range of inline ventilation fans are built using the highest quality German motors from Ziehl & Abegg and offer an incredible full speed lifetime of over 80,000 hours. 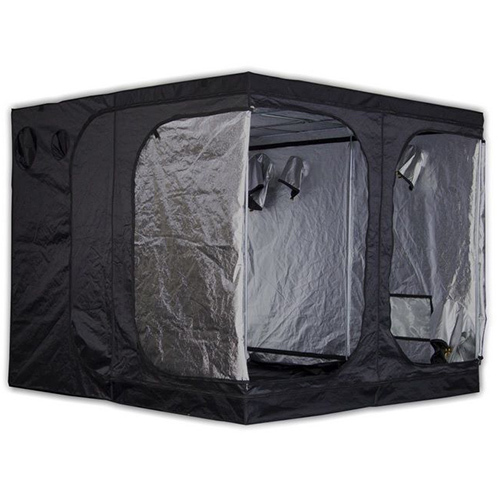 Mammoth PRO 240x240x200cm is a grow box designed to create a completely isolated environment from the outside where you can grow up your own indoor cultivation. Covered with a material of a high diffusion coefficient 210D Silver (CRX 95%). Metal framework with supports for lighting and smell filtration systems. With this cultivation system, the manual irrigation will no longer be necessary. Plants have enough space and will bloom luxuriantly. Wilma guarantees your plants will be equipped with water supply in a professional way, avoiding the deficiencies and allowing an excellent performance. CAN-LITE Carbon Filter 150m3/h + Flange-12,5cm. The new model CAN LITE in plastic, lightweight and efficient. Hyrdosys is the online hydroponics marketplace where growers can find everything they could ever need for a successful cultivation, and all at an affordable price. After doing some research and making a decision on which products will help to achieve the healthiest cannabis plants for a specific area, Hydrosys makes it simple to go online and order any growing accessories to help reach the goal. In addition to an extensive collection of light sources, Hydrosys also carries led grow lights, products for irrigation systems, airflow designs, nutritional needs and even complete grow kits, which include nearly everything a cultivator needs to get started. When it comes to everything related to cannabis cultivation, Hydrosys has growers covered. Their fast shipping and affordable prices make them an easy and reliable source for any newcomers who are trying to understand the complex world of cannabis cultivation.